Priced $22,000 under 2018 appraised value! 3960 total sq. ft. 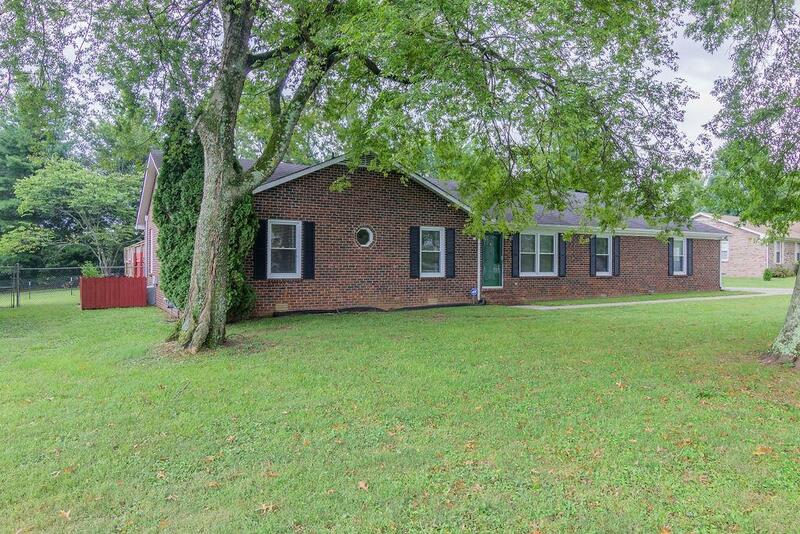 Updated 3-bedroom ranch home on over an acre, conveniently off Veterans Pkwy & Hwy 96. Separate detached studio - was a recording studio, easily converted back or use as a guest house, media room, home office - lots of possibilities. 12.8 storage sheed & 14x24 storage barn with loft!